The Southern California Biomedical Council (SoCalBio) is open to membership by firms and organizations engaged in biotech, medtech and digital health technology development and commercialization in the Greater Los Angeles region. SoCalBio Group Purchasing Program which enables member companies to enjoy significant Saving and exclusive discounts on products and services, from lab and office supplies to insurance and shipping services. Held on September 19, 2019. 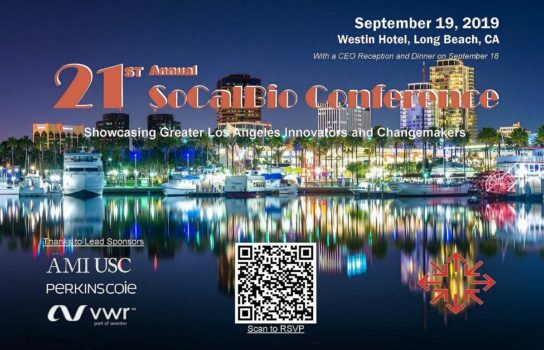 The SoCalBio Conference is an annual event organized by the Southern California Biomedical Council (SoCalBio). This conference showcases Southern California value-based bioscience innovations and explores efficient pathways to bring them to market. 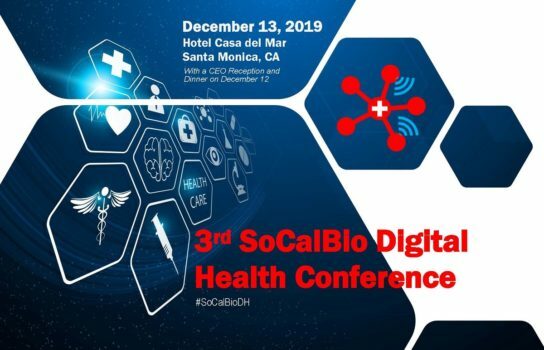 The SoCalBio Digital Health Conference is an annual event organized by the Southern California Biomedical Council (SoCalBio). The Conference is a showcase of gadgets and new digital health technologies developed in Southern California that promise to disrupt the $3 trillion US healthcare system. Southern California Biomedical Council (SoCalBio) is a nonprofit, member-supported trade association that serves the biotech, med tech, IVD and digital health communities in the six counties that comprise the Greater Los Angeles region (Los Angeles, Orange, Ventura, Santa Barbara, Riverside and San Bernardino). SoCalBio’s programs help local firms gain access to capital, potential partners, and other business services. 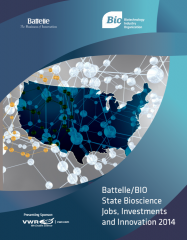 The Council also promotes technology transfer and workforce training, while informing policymakers and the public at-large about the benefits of the region’s bioscience industry. SoCalBio is open to membership by firms and organizations engaged in all aspects of bioscience research, technology development, and commercialization. 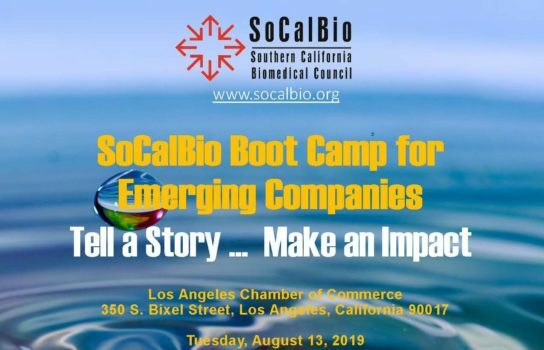 This boot camp is designed for biotech, Medtech, Dx and digital health companies selected to make presentations during the Annual SoCalBio Conference. It will provide emerging entrepreneurs and innovators with an in-depth understanding of what it takes to raise early-stage capital and/or forge partnerships. Issues covered run the whole gamut from how to make effective presentations and IP protection to reimbursement and meeting FDA regulatory requirements. The SoCalBio Conference is an annual event organized by the Southern California Biomedical Council (SoCalBio). This conference is preceded by a CEO Reception & Dinner which will feature keynote presentations by distinguished speakers. The SoCalBio conference showcases Southern California value-based bioscience innovations and explores efficient pathways to bring them to market. The SoCalBio Digital Health Conference is an annual event organized by the Southern California Biomedical Council (SoCalBio). The Conference is a showcase of gadgets and new digital health technologies developed in Southern California that promise to disrupt the $3 trillion US healthcare system. The Conference is also a forum for key providers, payers, entrepreneurs, and investors to share how innovation can improve the delivery of care at lower costs. 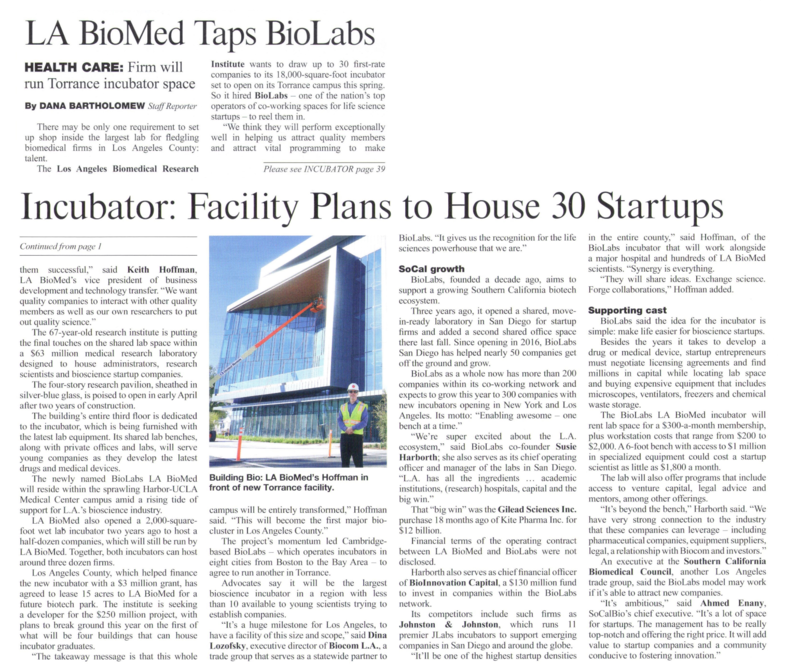 Orange County is renowned more for its vibrant and innovative medical device cluster than for home-grown biotechnology. But that is changing as we see a new breed of biotech entrepreneurs developing innovative therapeutics that are now in the clinical phase. Please join us for this SoCalBio Mixer to listen to the stories of some of these companies and interact with their founders. Hans Keirstead, PhD, President & CEO, AIVITA Biomedical, Inc. The Southern California Biomedical Council (SoCalBio) offers member companies and organizations the opportunity to save money on products and services procured through the BioBusiness Solution program. 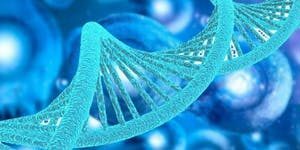 This program is managed by the SoCalBio Group Purchasing Committee and offered only to SoCalBio members based in the Greater Los Angeles/Orange County region.